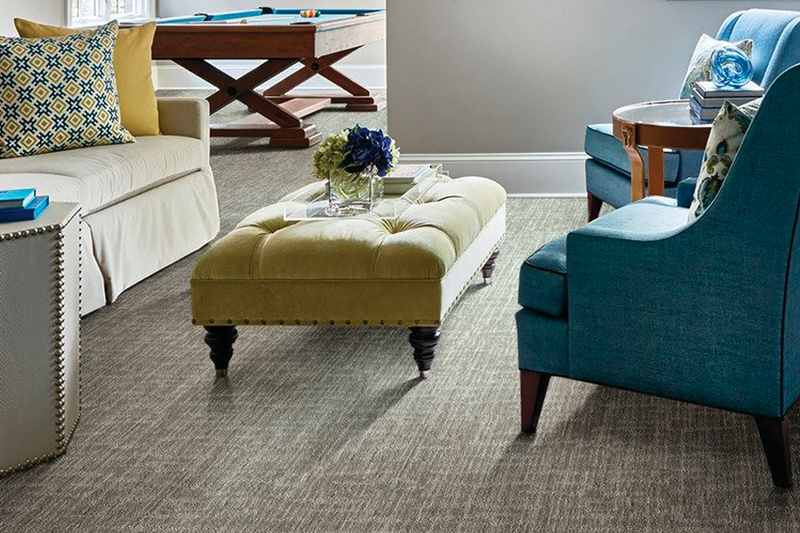 There’s something about the luxurious softness of carpet floors that draws homeowners to this classic floor covering time and time again. Finally settling on having it installed in your own home is an exciting time, but there are things you should consider to make the process go a little more smoothly. For instance, the right fiber is a must when choosing a floor covering in this line, especially if you have special needs in your home such as heavy traffic, pets, or children. Once you have the right considerations in mind, choosing a flooring that meets your lifestyle and needs is a simple task. At Pat’s Carpet, we have more than 40 years of experience in the flooring industry, and we’re willing to put that experience to work for you. We offer an excellent selection of materials, affordable installation, and excellent installation services. What’s more, we offer services long after your flooring has been installed, because your trust is important to us. From our showroom in Brea, Anaheim Hills, Fullerton, Placentia, Yorba Linda & all surrounding communities. We’d love to serve you as well and look forward to your upcoming visit to our showroom, at your convenience. 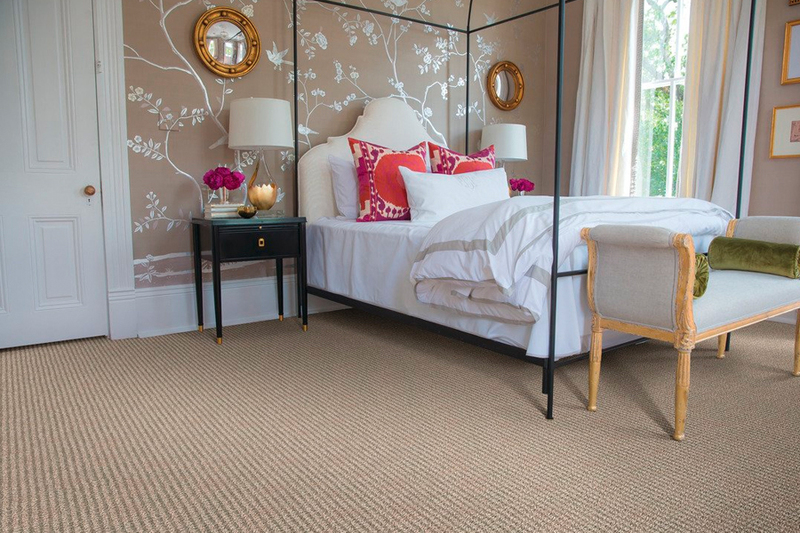 If you want your carpet to reach its full potential in lifespan, you’ll want to choose the best fiber for your own lifestyle needs. For example, in a high-traffic area with lots of activity, you would never consider placing wool, as it’s not created to withstand that kind of traffic. However, a polyester or nylon fiber stands up to that, and more, with ease. This is why it’s important to honestly talk with your flooring specialist about the factors that are going to have the biggest impact on your floors. It really matters. 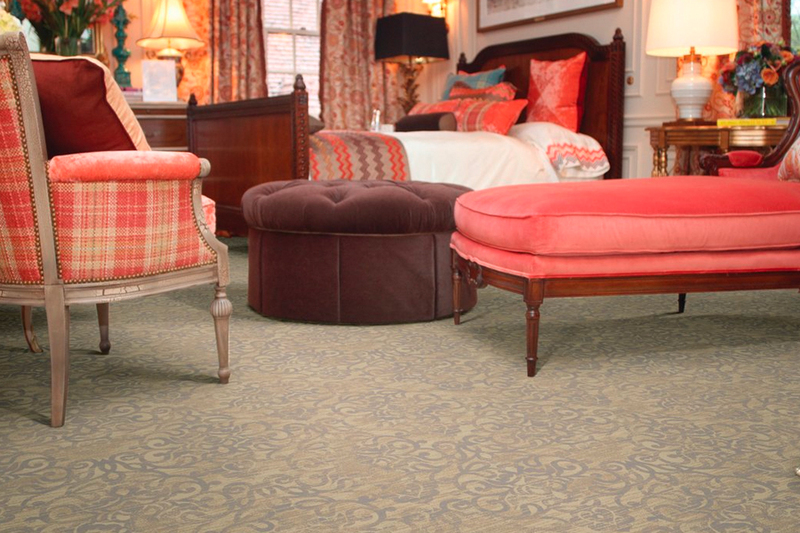 Benefits in carpet have grown over the years. 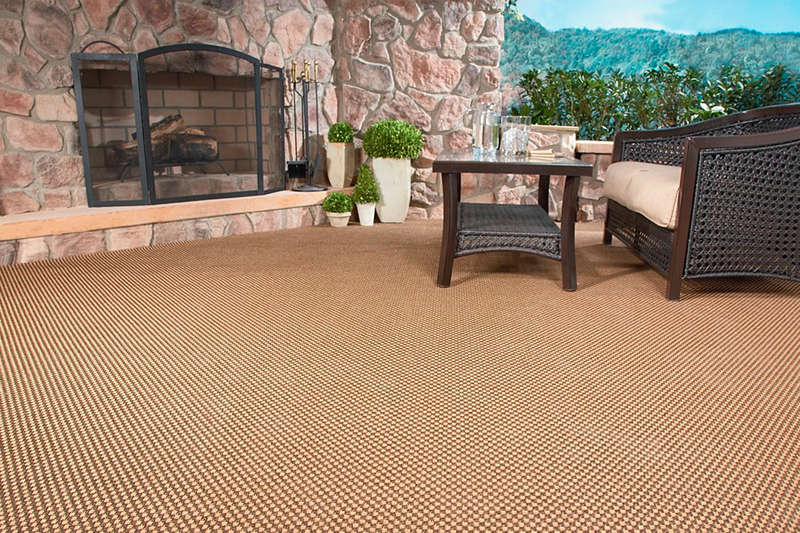 Of course, it’s always been an excellent material for noise reduction, comfort, and a truly soft underfoot feel. With these factors, the material helps to create a warm and inviting atmosphere for all your guests and residents alike. At the same time, you have a large selection of options when it comes to color, style, design, and patterns. It’s easier than you think to find a perfect match for existing decor. 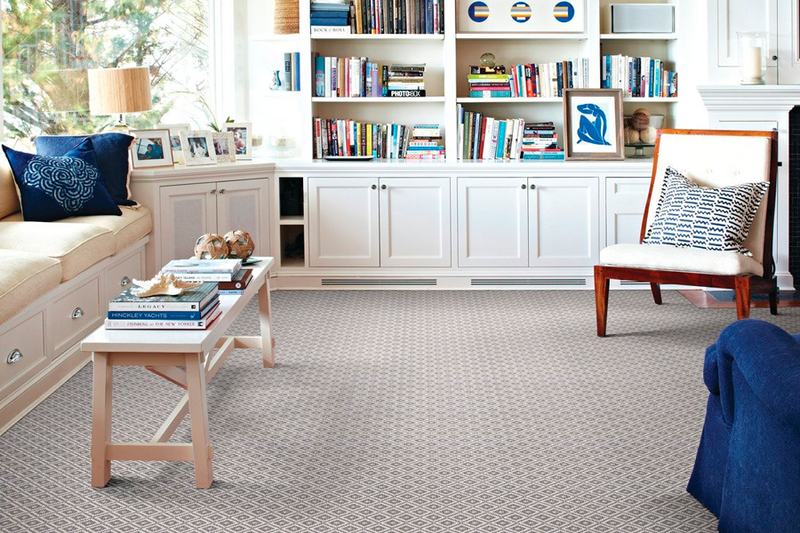 Other benefits you’ll enjoy with carpet include hypoallergenic fibers, fibers that have stain resistance built in, and superb noise reduction, even between floors.